In this post we will be discussing about handling file systems in Node.js. Node.js installation comes with the file system module fs. fs provides a wrapper around standard POSIX functions. Compare to other languages, Node.js comes with minimum amount of bindings to provide full functionality of file system. Almost each and every method of file system have both Synchronous and Asynchronous forms. You should try to use asynchronous method wherever possible because synchronous function can hamper the performance by stalling the Node's execution thread. The difference between asynchronous and synchronous method signature is in aynchronous form have a completion callback at the end and the first argument is reserved for exception whereas in synchronous form the exceptions are thrown immediatel and there is no concept of callback. fs.access - Which tests user's permission or file exixtence directly specified by path. fs.appendFile - Append data to a file. fs.chmod - Changes the mode of the file. fs.chown - Changes the ownership of the file. fs.close - Close a file descriptor. fs.constants - It returns comonly used constants for file system operations. fs.stat - Returns the information about the file. fs.mkdir - Create a directory. fs.open - Open file for reading (r), writing (w), appending (a). fs.readdir - Read the contents of a directory. fs.readFile - Reads the entire contents of a file. fs.rename - Renames a file. fs.rmdir - Delete a directory. fs.truncate - Truncate a file to a specified length. fs.watchFile - Watch for changes on filename. fs.writeFile - Writes data to a file. 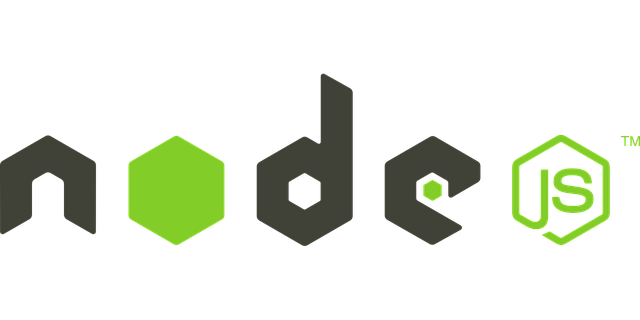 This post has introduced the Node.js file system module at a very high level. There are many more different functions on fs module which you can take advantage. For the word of caution I would suggest ignore the synchronous functions wherever possible.